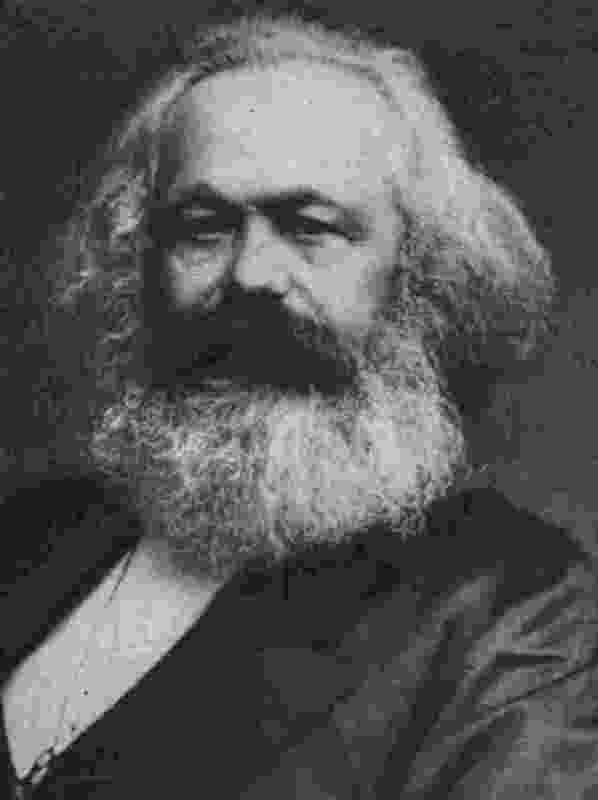 Question What would Karl Marx be doing if he were alive today? Answer Scratching the lid of his coffin. Maybe This Communism Does Work After All! CCQ 12 Do We Need a Commerce Commission? CCQ 11 Paying Caesar, Who Chooses How?